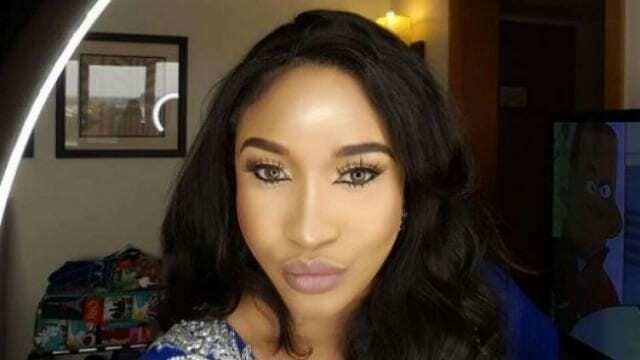 Tonto Dikeh has been honoured with a chieftaincy title, Adadioranma 1 of Nollywood. The controversial actress took to her Instagram page to share a video of herself during the coronation. The actress joins other Nollywood actors with chieftaincy titles such as Genevieve Nnaji, Chika Ike and Oge Okoye. She has a degree in Petrochemical Engineering from Rivers State University of Science and Technology.